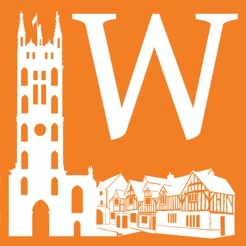 Join John Rous, antiquarian, historian and at one time Canon of the Collegiate Church of St Mary in the historic county town of Warwick as he guides you though the streets of this ancient town. 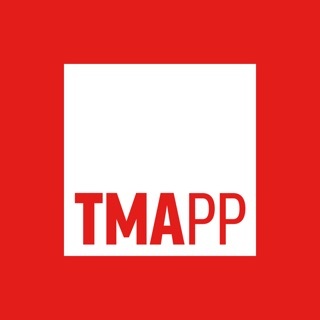 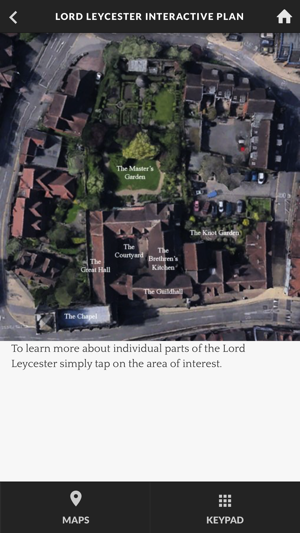 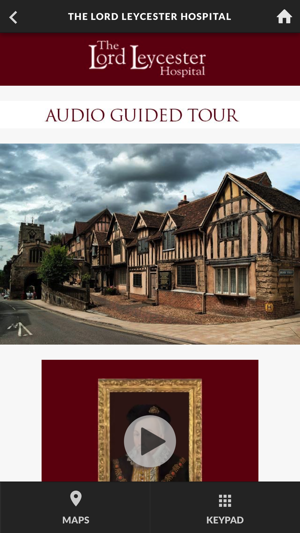 Take individual audio visual tours of The Lord Leycester Hospital and the Church of St Mary. 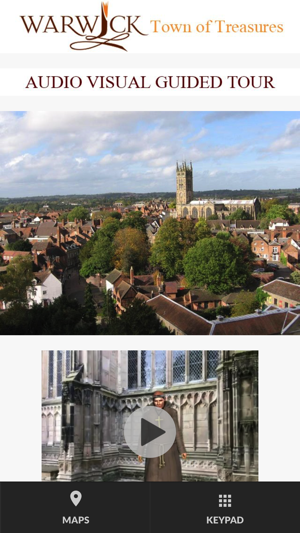 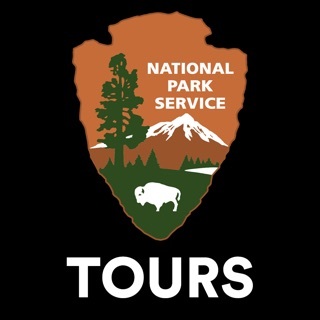 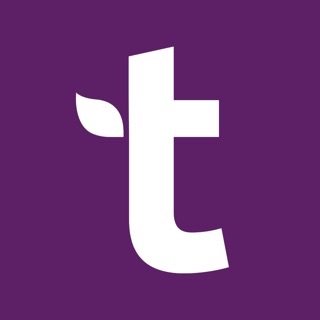 Additional walking tours visit some of the other fascinating sights in the town. 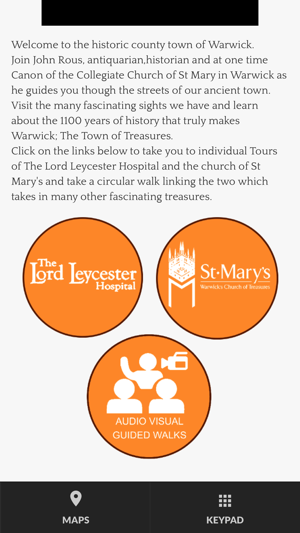 Learn about the 1100 years of history that truly makes Warwick, a Town of Treasures.